new Navionics Webinar...Please sign up! Its Free! new Have you been spooled? Here's a tip. new Deaths at low head dams are avoidable. new Life jacket loaner tree is a great idea. new Catfish Bait Rig made from a coat hanger. new Hot Dog bait rigged with the coat hanger tool. new Here are some of my catfish tips and tricks. new What snap swivel do you use? 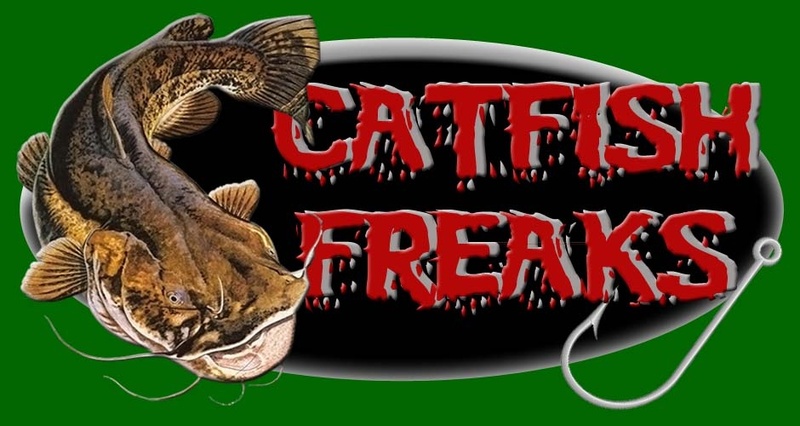 new Cold Water and Pre Spawn Channel Cats. new Crawlers in milk for spring Catfish. A place for articles and tips to describe or explain a certain topic to help others.